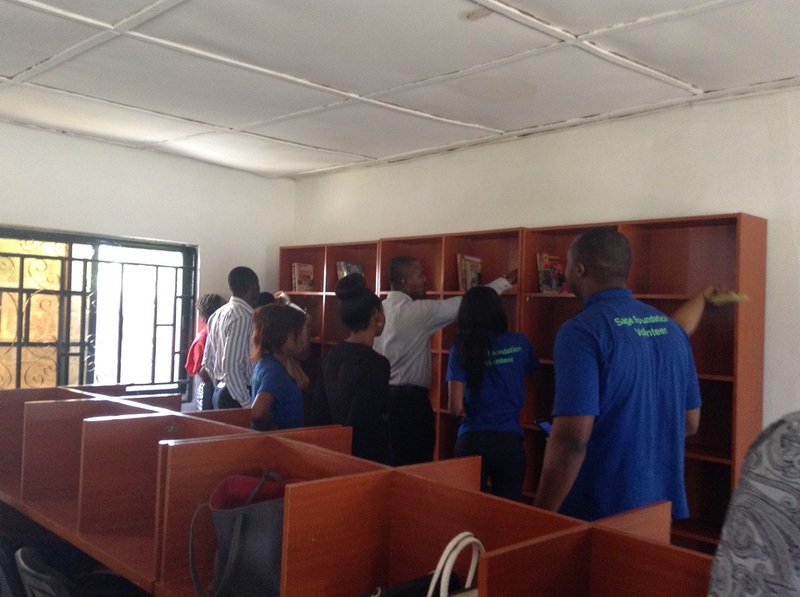 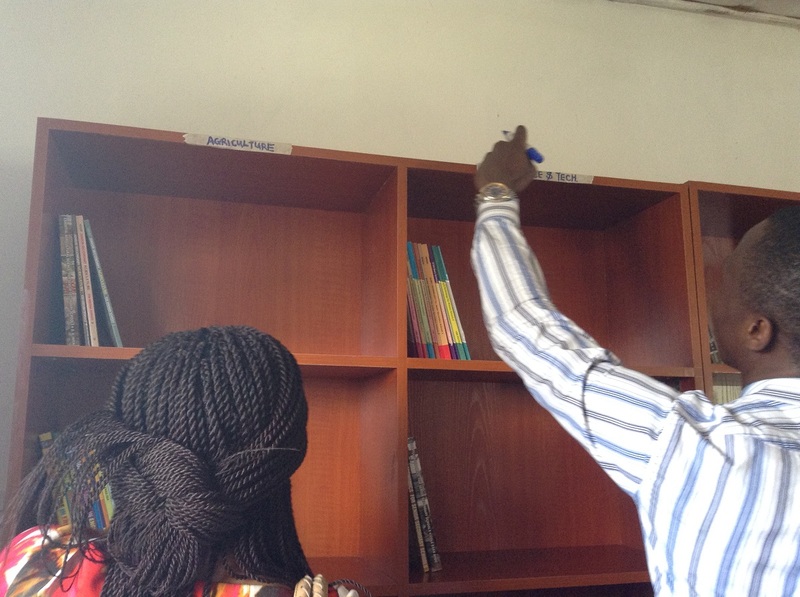 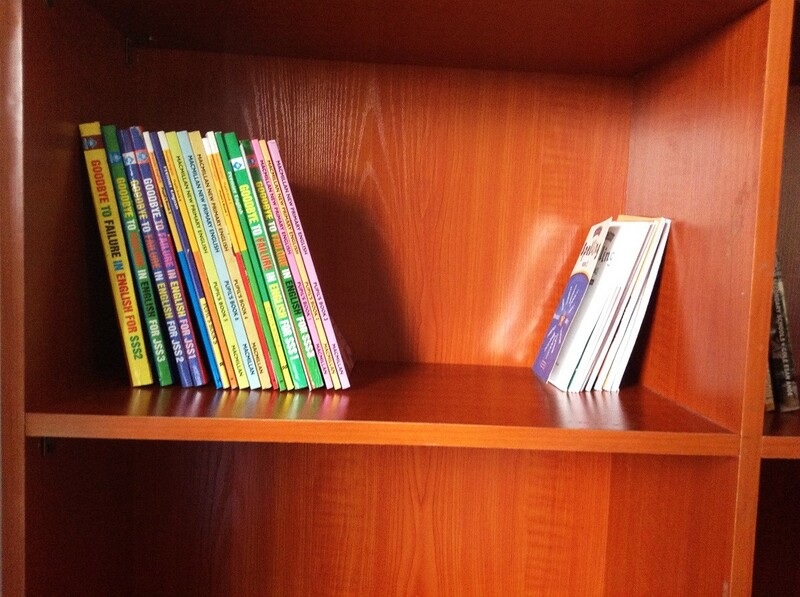 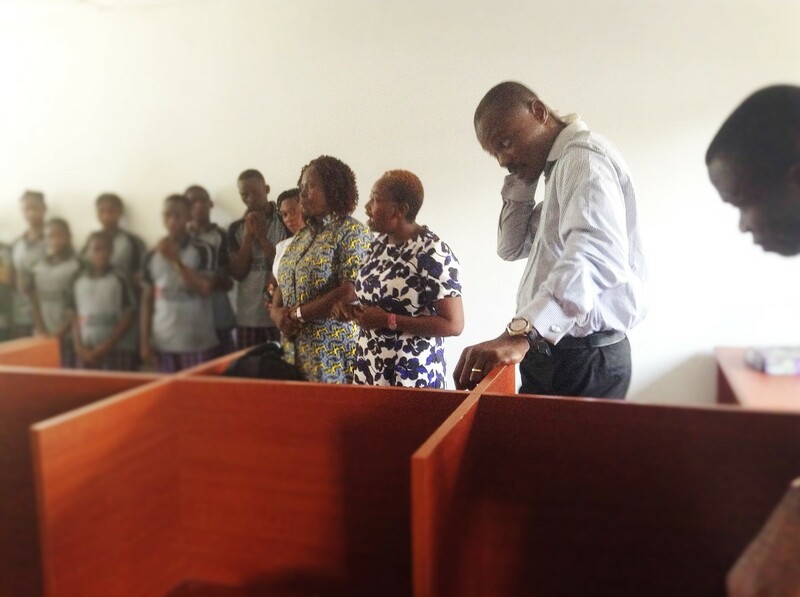 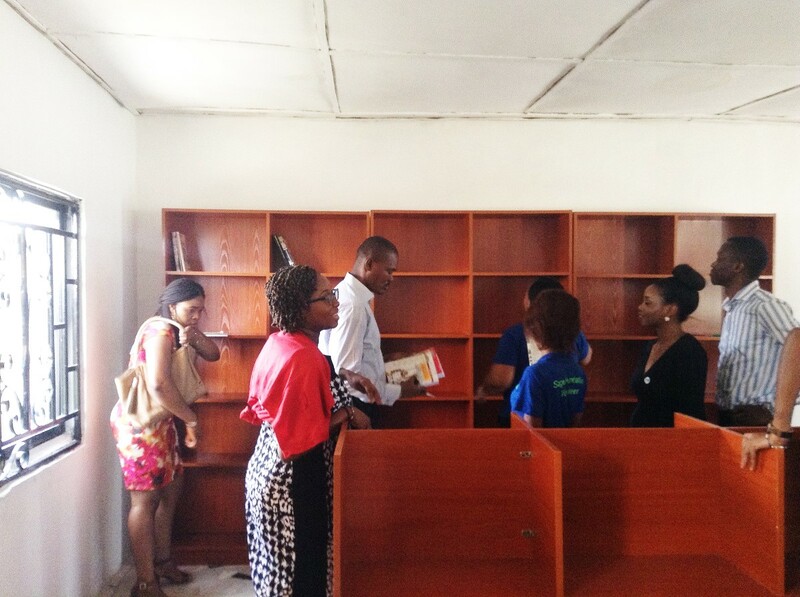 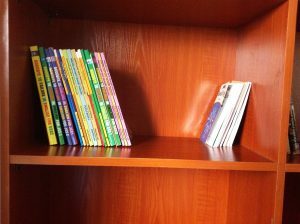 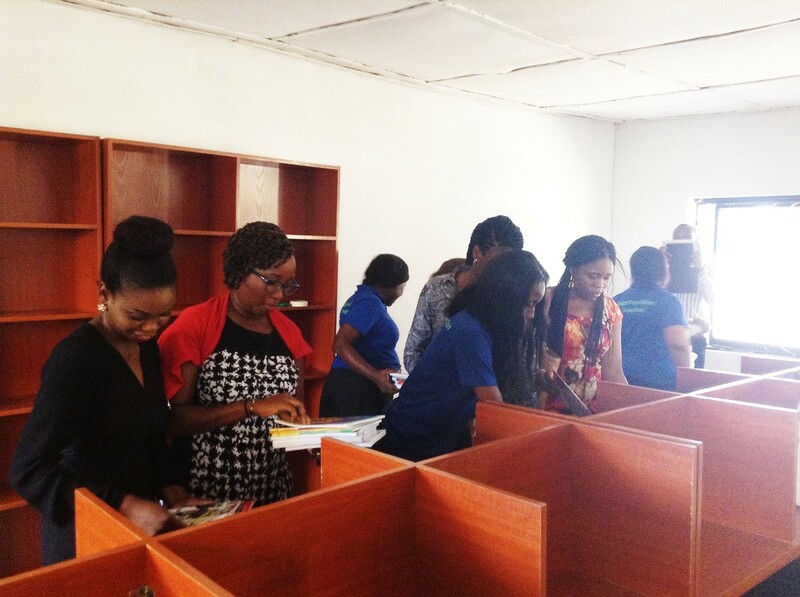 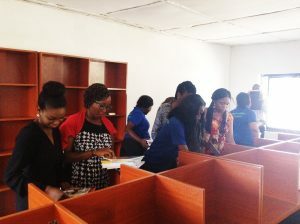 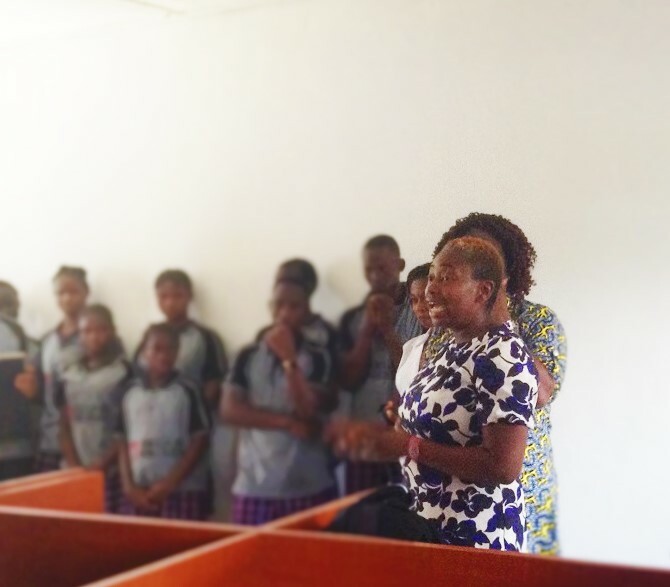 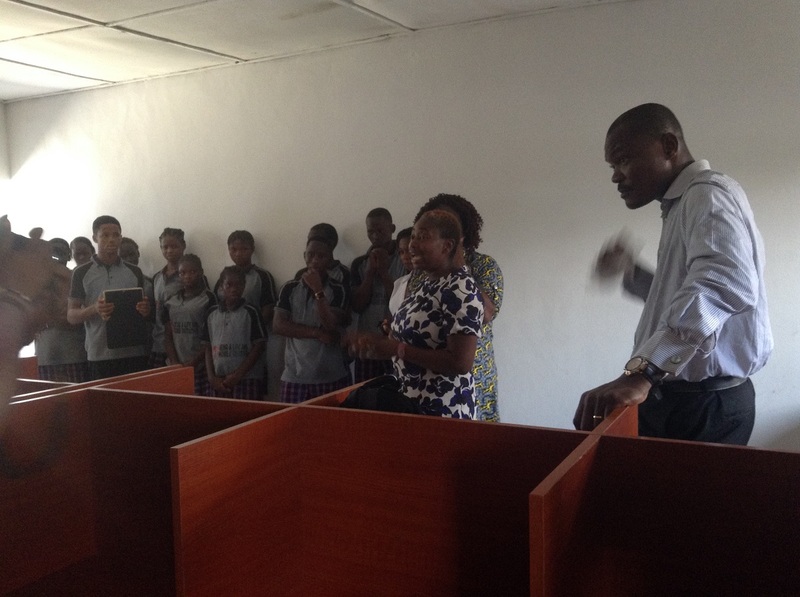 On April 19 2016, Sage Foundation donated books to, and commissioned the library of a boarding facility in Lekki as part of their educational support for vulnerable children, including some displaced persons, being accommodated through Mend A Life & Home Initiative, our educational partner. 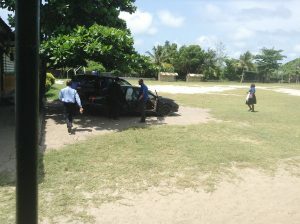 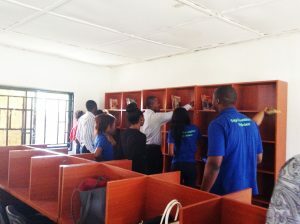 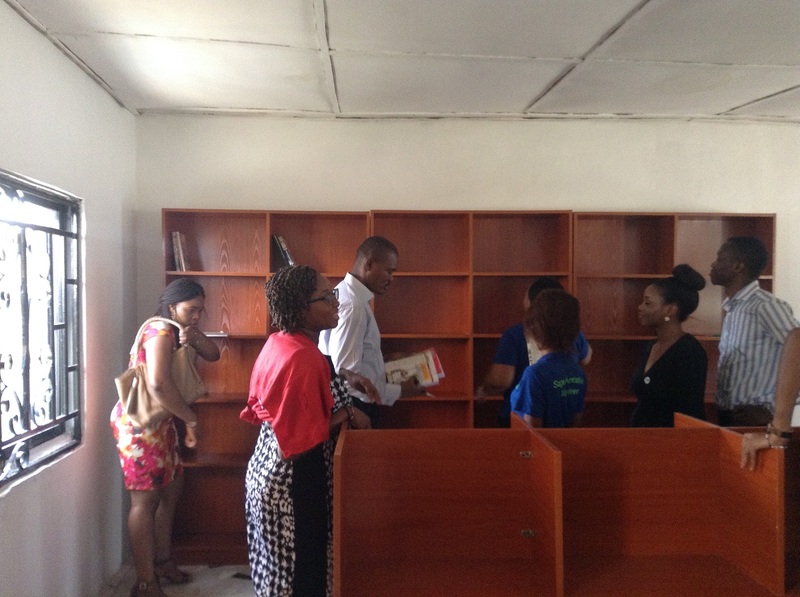 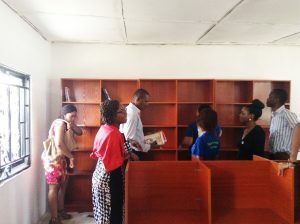 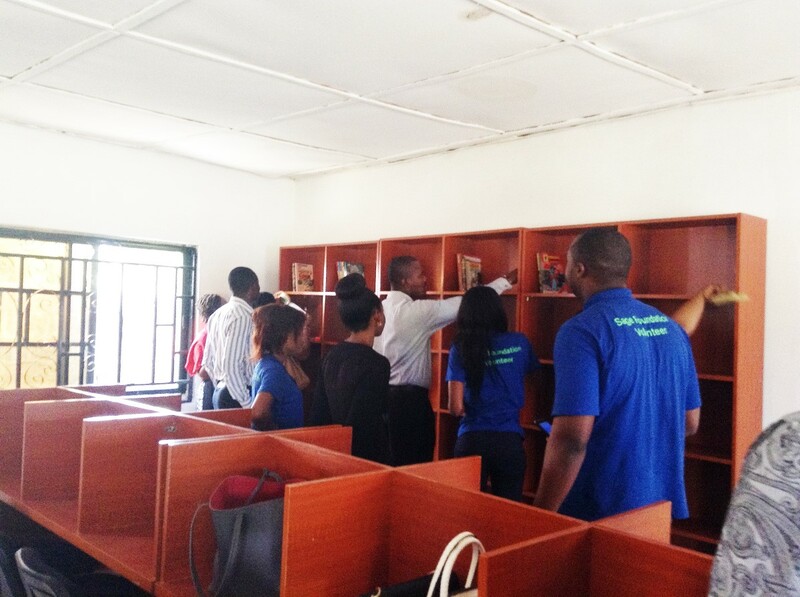 Sixteen (16) Sage volunteers came to the school to help arrange the library and handover the library to the school. 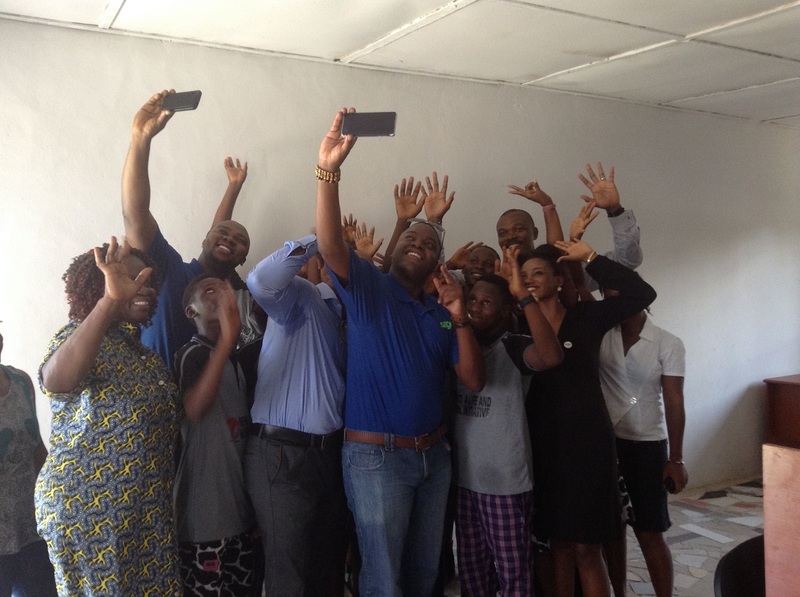 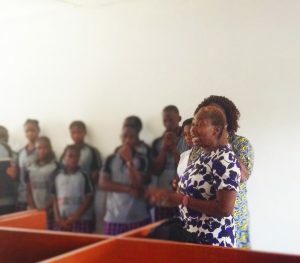 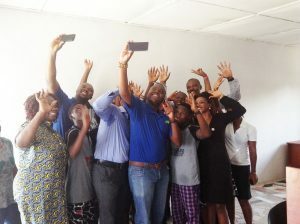 The volunteers also gave the children motivational talks with some volunteering to tutor the children in English, Mathematics, Science and other life skills throughout the school year. 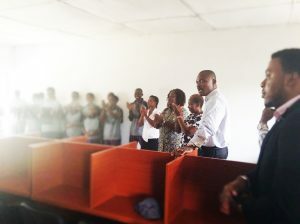 He also stated that Sage Foundation will actively work with Sesor and the school to partake in initiatives that will be helpful in developing the children. 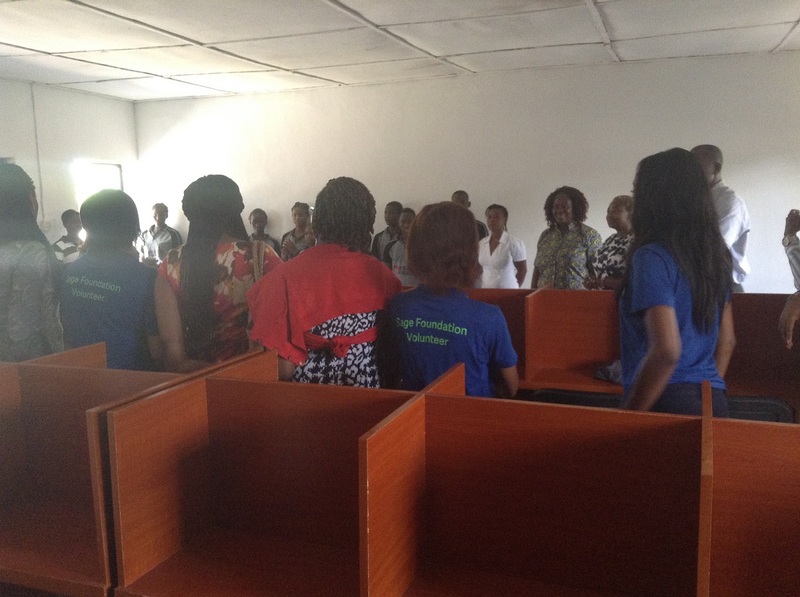 Thanking Sage Foundation, the school’s Proprietress, Mrs A. Mouka, commended their tremendous support towards helping the children academically saying “we will not give up, we will make sure that the children all come out a success”. 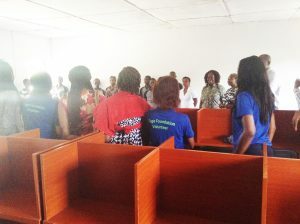 Sesor’s Executive Director, Ms Ier Jonathan-Ichaver, appreciated Sage Foundation and the volunteers for their support in achieving this feat and encouraged the children to be hardworking and studious, stating that “books are only useful when you read them”.